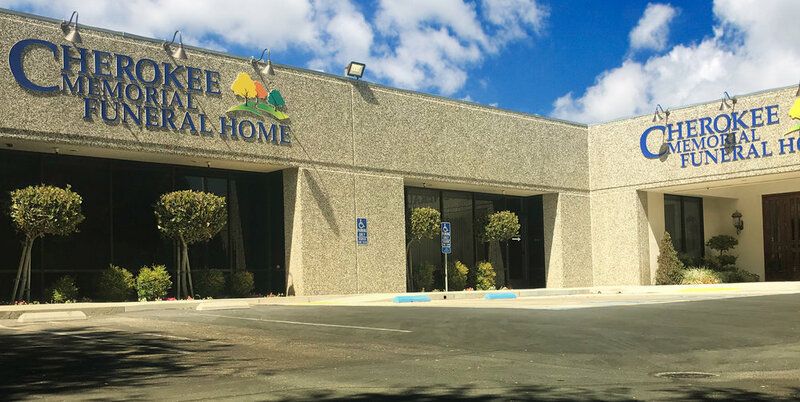 In 1998, nearly 60 years after its founding, Cherokee Memorial Park added a full-service Funeral Home, making Cherokee Memorial San Joaquin Valley's premier, one-stop provider of at-need and pre-need funeral services. 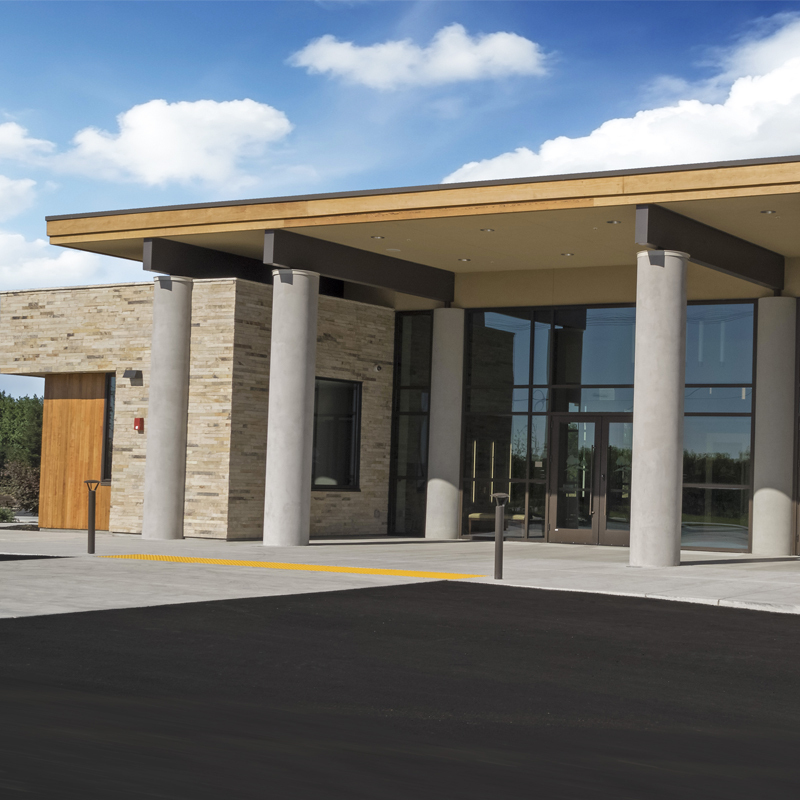 Cherokee Memorial is a locally owned and operated non-profit organization, offering a full range of services including: traditional, celebration of life, immediate burial, worldwide shipment and cremation services with an on-site crematory as well as Pre-need payment plans. Our Funeral Directors are available 24/7 for emergencies. 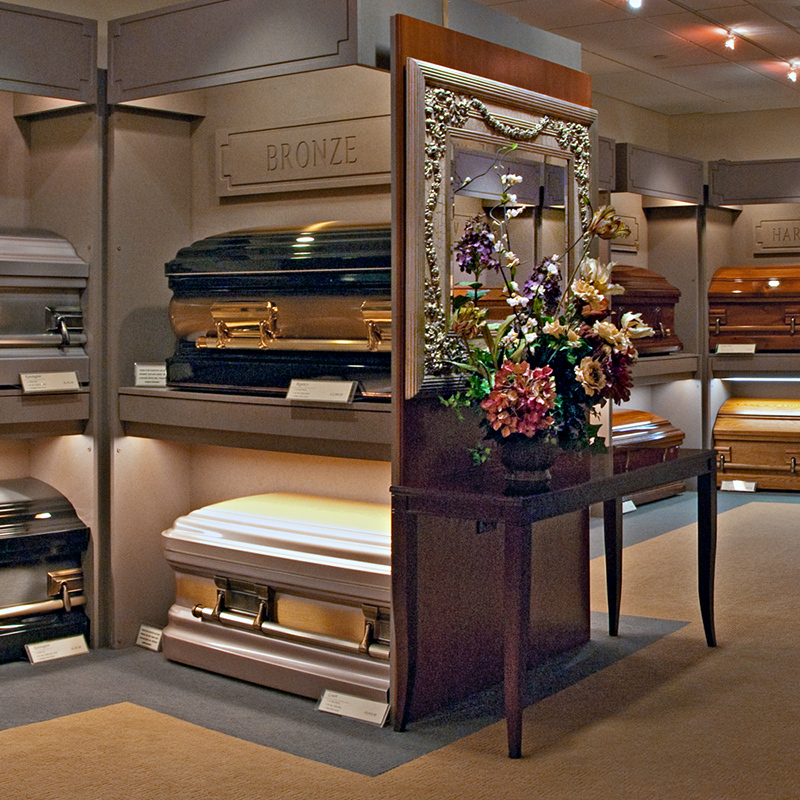 We offer a full range of caskets including wood that provide warmth and beauty. Metal which are available in 18 and 20 gauge steel, stainless steel and bronze and come in a wide range of colors. Cremation caskets offer the warmth and beauty of wood or the simplicity of a cloth covering. Alternative containers and cardboard are also available. "Green" caskets have no metal parts, making them environmentally friendly. If you prefer a memorial service close to the place of interment or you have no affiliation with a particular faith or church, we recommend the Vineyard Chapel, Chapel of Flowers or Evergreen Chapel at Cherokee Memorial Park. 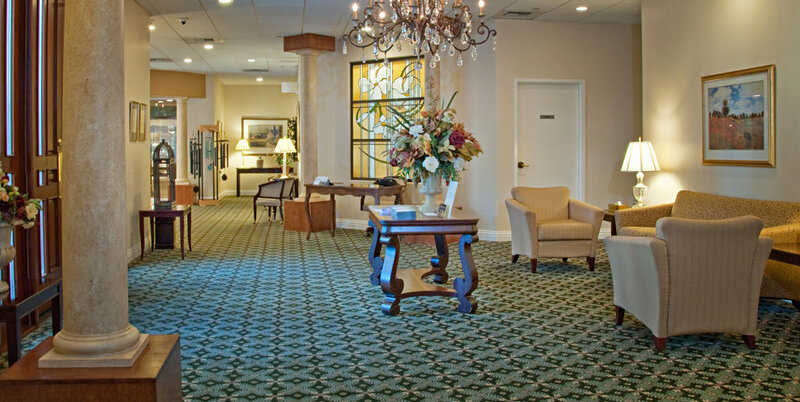 We also have four visitation rooms which can be set up for extended remembrance gatherings or more intimate funeral gatherings at Cherokee Memorial Funeral Home. We also provide trained staff for memorial services at local houses of worship or other venues. A convenient selection of sympathy cards, gifts and urns on display. A distinctive selection of memorial tributes that go beyond funeral flowers. For your convenience, we offer grief resources, books, wind chimes, angel figurines in many sizes for home and garden, keepsake urns, cremation jewelry, living memorials for the garden, and a full assortment of sympathy cards and stationery in our gift shop. Need directions to Cherokee Memorial Funeral Home, Vineyard Chapel or Cherokee Memorial Park? Click below for our directions page, where you will find the address / map link for each of our locations, hours of operation as well as a downloadable directions pdf.